One of the most popular social media platforms is Instagram. 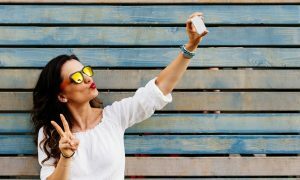 Instagram is the most used platform for teens and young people. So if you are one of them or you have a business relevant to them, you should start using Instagram and having fun with it. 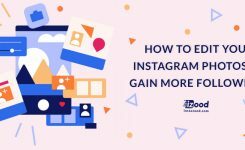 If you are already an Instagram user, you may know that followers play a big role in Instagram popularity. So, you may be wondering how to gain more followers for business, becoming popular or having more fun. Some people say that gaining followers is not a big deal, and everyone can handle it, but the truth is, growing followers can be possibly the hardest part of social media communication. You can start by posting a few posts with a great picture gallery quality. Your page should be interesting to the people will want to get more of what you’re posting. 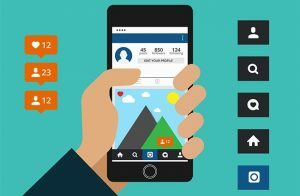 How can I build up a follow-worthy Instagram page? 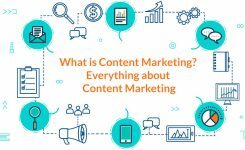 You should have content which is Beautiful, Interactive, fresh and relevant with Your Brand. Some ways to be interactive on Instagram is to use Instagram’s new features: Stories, Live video, Bulk upload, IGTV, etc. You can show images from particular events or campaigns. Let your brand tell a story or have a creative motto for it that you can publish it as a hashtag. Be creative, general and inspiring, be unique. Use Instagram new features and let your followers know you better. Post a selfie once in a while and let them notice your appearance updates: haircut, new dress, new smile. Post positive and inspiring quotes between your posts. Create a good caption style for yourself. Be friendly to your followers and try to keep in contact with them. If you have a talent that you can share with them, like arts, designs, tutorials… you can share it. 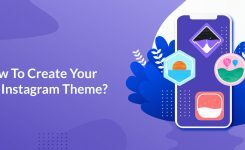 Use questions in your stories, captions or posts to get some engagement. 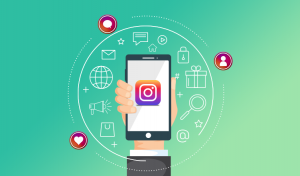 You should let your friends know that you are on Instagram, especially if you have a personal account, it will raise your engagement, and you can find out what’s new with your old friends from Facebook, contacts, twitter, etc. Remember it’s not just about just informing people that you’re now on Instagram, it’s about giving them a reason to want to follow you on Instagram. You can find your Facebook friends on Instagram or sync your Instagram with your phone contact to find your contacts. You can use up to 30 different hashtags under your posts for better search purposes. You should use at least 11 hashtags to get the highest level of interaction. Look for popular hashtags that you can use under your posts to get the engagement you want. Also, you can post content about trending things daily and join in conversations happening on Instagram. By this, you can catch some new eyes on your Instagram account. Remember that social media is not a soapbox. You should make sure that you interact with your audience by liking and commenting on other people’s videos and pictures. Did someone post a picture of your product? Reach out—like or comment on that post. Human connection is always at the core of any social media strategy. 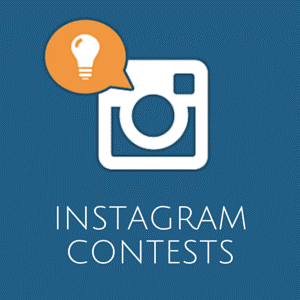 Gain followers by throwing a new activity or hosting a challenge that encourages followers and engagement like a photo contest. Or people can take a picture using your product and post it with the hashtag you choose. The contest will a hit with a ton of engagement during the campaign. Cooperating with other Instagram influencers in your business is a functional way to promote your brand. You don’t always have to pair up with someone relevant to your niche. For example, you can get help from a celebrity or an insta-comedian to gain more Instagram followers for their brand. This has always been one of greatest methods to grow engagement. People love gifts. It doesn’t have to be anything expensive. A coupon or something like this will be ok.
You can use Instagram advertisements to promote your account. But it’s kind of expensive and doesn’t do any goods for new startups. You can do it manually by following people who might be interested in your content. Like their new posts or comment on their photos to grab their attention. Searching in popular hashtags relevant to your content. Looking at other people accounts for your niche. This process can take a lot of your time and energy. So to prevent wasting your time, you can hire a social media manager to do these things for you. Or you can use Instagram bots or other platforms which automatically do these things for you. You can always use a good platform to promote your account. But make sure you use a good one because they may get you banned from Instagram. You can always google Instagram bot and find out more.